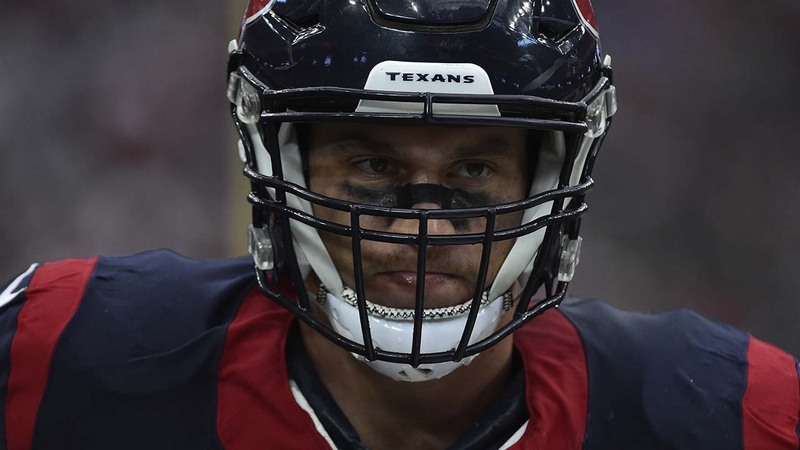 Greg Bailey shares his three key players who could lead the Texans to victory in Indianapolis on Sunday. HOUSTON (KTRK) -- The Colts aren't a .500 team by accident. Their defense ranks 29th in the league and the Texans need to take advantage of that to win a critical AFC South match-up. The keys to a Texans win start with DeAndre Hopkins. #Texans Osweiler: this is the biggest game of our season. His late touchdown in Green Bay was just his fourth touchdown catch of the season. That's not enough. Just under two months ago, following their spirited fourth-quarter rally to victory over the Indianapolis Colts, the Texans owned a two-game lead in the AFC South, including a pair of victories over their most threatening divisional rivals. Hopkins needs to do his part by breaking open against coverage. Then it's up to Brock Osweiler to deliver the ball. Vince Wilfork delivers key #2. Frank Gore gashed the Texans back in October, leading a rushing attack that produced 161 yards for the Colts. Wilfork told us the Texans have to shut down Indy's running game this time around. Let Andrew Luck operate with a hot rushing attack and it will be a long day. Lastly Whitney Mercilus. He leads the Texans with 5 sacks. Pressure is a must against Luck, but it has to be the right kind of pressure. Get outside your rushing lanes and Luck can find room to run. NFL Announces team nominees for the Walter Payton NFL Man of the Year Award. Bill O'Brien explained that Luck runs to throw. He'll always keep his eyes downfield and is a threat to throw deep once plays break down. It's a long list for the Texans but if you want to win the division title this is one the Texans need to win.